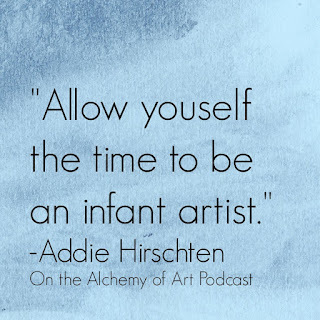 www.artistaddie.com: Alchemy of Art Podcast Episode 35: Should You Become a Professional Artist? 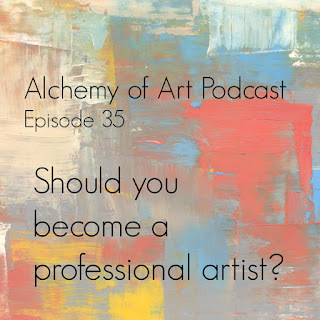 Alchemy of Art Podcast Episode 35: Should You Become a Professional Artist? 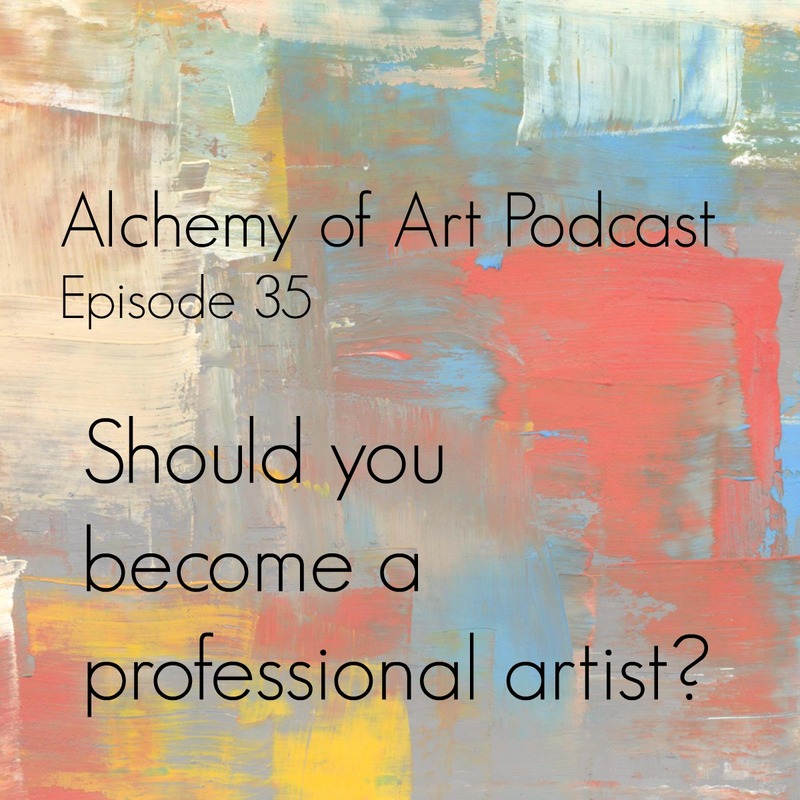 Have you fantasized about becoming a professional artist? 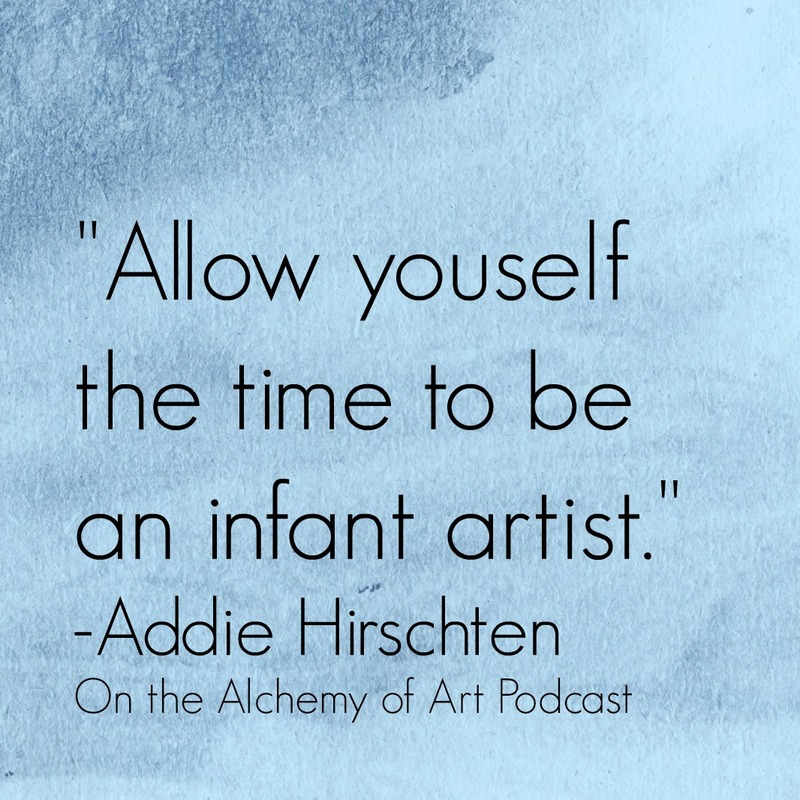 In this episode Hirschten creates a pro/con list that breaks down the good, the bad and the ugly sides of becoming a professional artist. 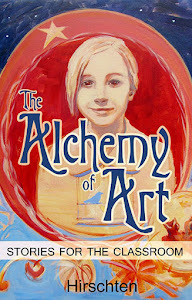 The story of the day explains the creation of Kolam designs. 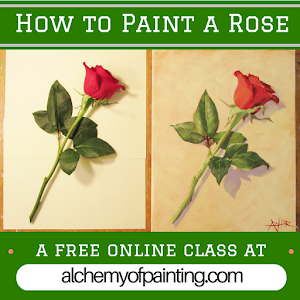 The 2016 Thanksgiving Giveaway Painting!